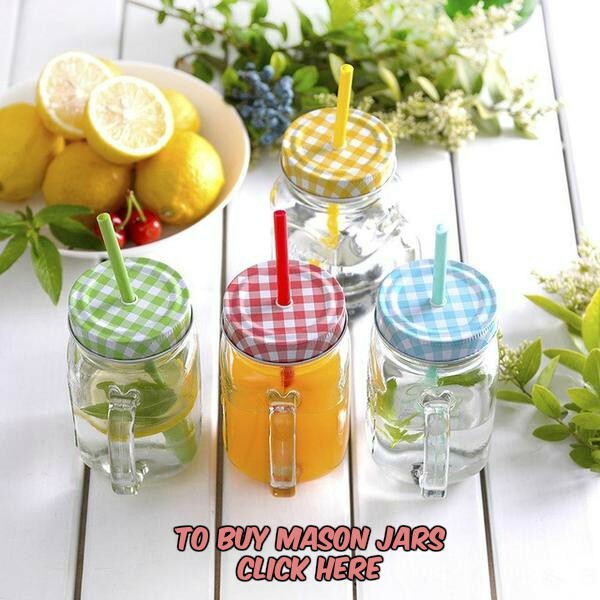 This just in, Mason Jar lovers! A wonderful reader and talented craftswoman from Etsy is offering YOU a special little Mason Jar lovers discount to introduce herself. And y’all, these labels are CUTE! My name is Tiffany. I am a graphic designer/ children’s book illustrator living in Georgia. 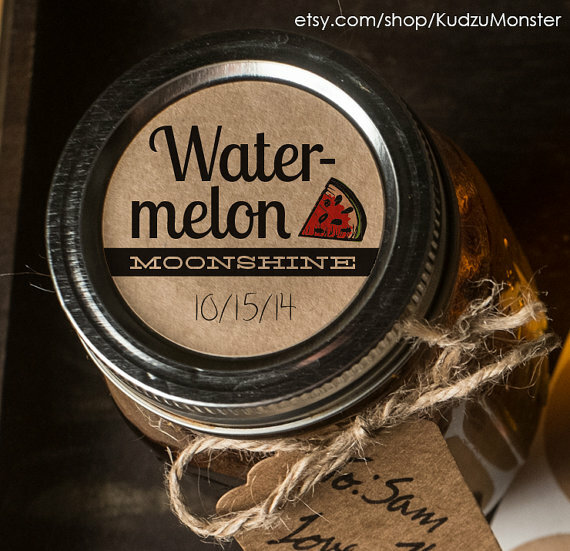 I have a passion for mason jar crafts and started an etsy shop, KudzuMonster specializing in mason jar labels for people’s homemade treats, wedding favors, spa kits, candles and more. I have samples on my site of the possibilities from homemade moonshine labels, photo save-the-date labels, Jam and jelly kraft labels stickers, and hanging mason jar gift tags, but I can make just about any kind of label you can dream up. I make printed sticker labels as well as print-at-home labels that simply secure under the lid’s rim. I would love to offer a discount code to Mason Jar Crafts Blog subscribers! Entering “MJC15” at checkout will reduce your total by 15%. We Mason Jar lovers thank you, Tiffany!